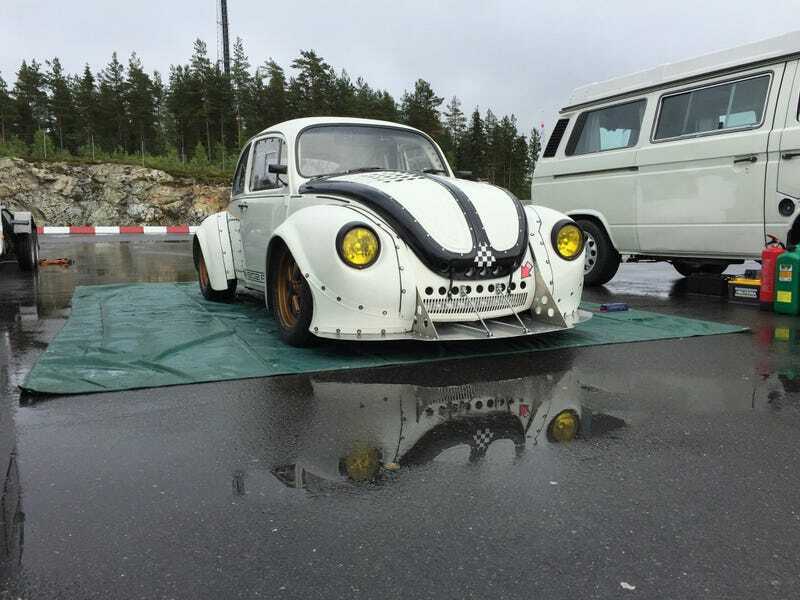 VW beetle with Litre-bike engine. so brutally friendly looking. like zero fucks meets Shriner parade. the custom flappy paddles make it for me.